At Hochstatter Electric, Heating and Air, we install high-efficiency heating systems made by brands we trust. We work with our customers to find cost-effective solutions for heating their home or commercial space. How often should your heating system receive maintenance? The system in your house should receive maintenance at least two times a year, preferably before the start of the winter and afterward. It should be services at the end of the season to make sure it can recover from its heavy use during the winter. Does your heat pump need repairs? When you have problems with your heater, you must get the repairs done immediately. 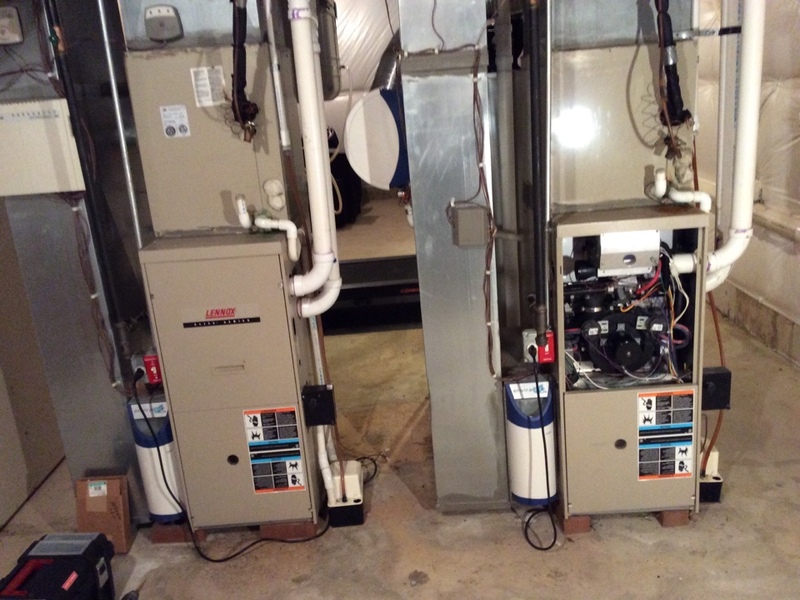 The issues listed below are signs that something needs to be done with the heat pump. Heat pump does not turn on.